The OI Analytical 4100 Water / Soil Sample Processor automates the handling and processing of samples in 40-mL VOA vials for purge-and-trap analysis of volatile organic compounds (VOCs) in accordance with U.S. EPA methods. 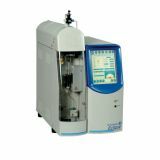 The 4100 efficiently processes up to 100 drinking water, wastewater, or soil samples and operates with a single or dual Eclipse 4660 purge-and-trap instruments. 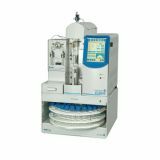 The 4100 is equipped with an innovative pneumatically-actuated cylindrical vial gripper that surrounds and conforms to each vial. 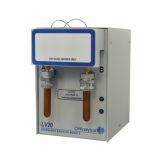 The VOA Constrictor™ mechanism lifts and transports 40-mL VOA vials to and from the sampling station with unsurpassed reliability. 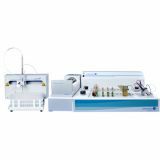 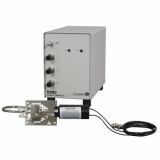 4100 Water/Soil Sample Processor Interface Kits are now available for Teledyne and EST Analytical purge and trap sample concentrators. 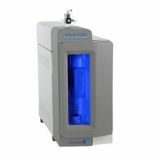 Optimizing selective detection of sulfur, phosphorus, and 26 other compounds. 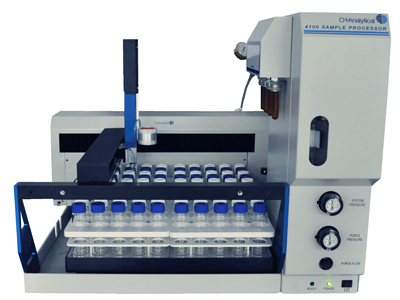 For analysis of VOCs in clean or lightly particulated water samples.